Reeds rains are proud to market. 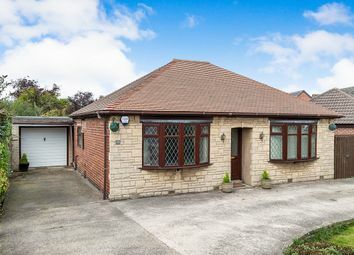 A wonderful opportunity to acquire a deceptively spacious detached bungalow in an established and popular location. 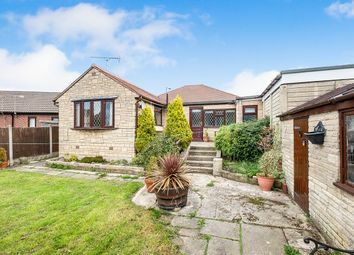 Well placed for transport links and access to local schools, the bungalow offers an opportunity given the properties' attributes. Retaining character given the double bay windows to the front and boasting flexible living, the bungalow briefly comprises: Entrance hall, inner hall, lounge with bay window and feature fire surround, open plan dining area, kitchen, garden room, wc, bay fronted bedroom, second bay fronted bedroom and bathroom with both a bath and shower cubicle. 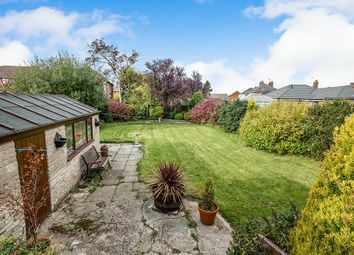 The property is complimented by a sizable plot with off street parking, garage, rear terrace and good sized lawned garden with mature borders. Early viewing advised. EPC awaited. We endeavour to make our sales particulars accurate and reliable. Any services, systems and appliances listed in this specification have not been tested by Reeds Rains and no warranty or guarantee as to their operating ability or efficiency is given. All measurements are approximate and are given as a guide. Please be advised that some of the particulars may be awaiting vendor approval. If you require clarification or further information on any points, contact us, especially if you are traveling some distance to view. Fixtures and fittings other than those mentioned above may be available via separate negotiation. The surrounding area may have changed since the production of this brochure and, therefore, may not be an accurate reflection of the area around the property's boundary, it is advisable to seek legal confirmation. 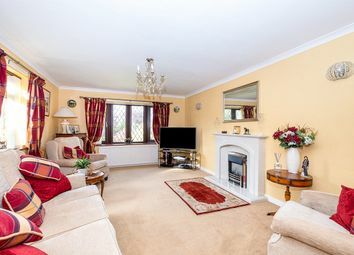 Approached via a front facing double glazed door is the entrance hall with central heating radiator, coving to the ceiling and access to the loft space. 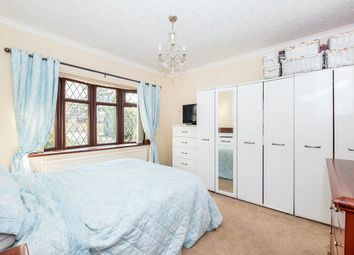 Approached via the entrance hall with storage cupboard that has shelving. 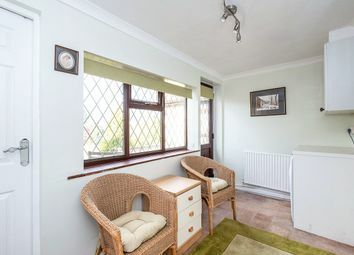 Having the focal point of a front facing double glazed bay window, the bedroom has a central heating radiator, coving to the ceiling and television point. 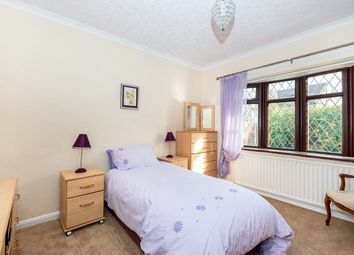 Having the focal point of a front facing double glazed bay window, the bedroom has central heating radiator, television point and coving to the ceiling. Having the focal point of a feature fire surround with stone effect back and marble hearth that is fitted with a living flame gas fire. 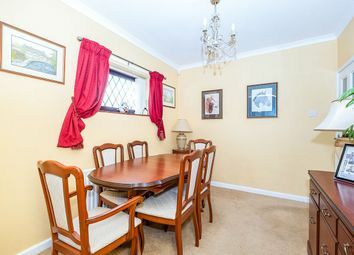 Having coving to the ceiling, television point, central heating radiator, side facing double glazed window and delightful rear facing double glazed bow window. 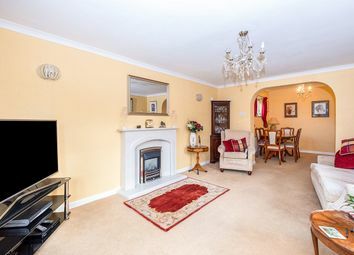 Open plan from the lounge, the dining area has side facing double glazed window, coving to the ceiling and central heating radiator. 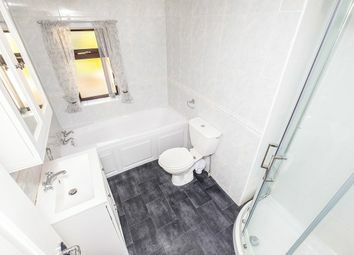 Fitted with a suite to comprise of a WC, wash hand basin with vanity, corner shower cubicle that is fitted with an electric shower and panelled bath. Having tiling to the walls, vinyl floor covering, rear facing double glazed opaque window, coving to the ceiling and central heating radiator. Fitted with a range of wall and base units that are set above and below a complimentary work surface that extends to include a one and half sink with drainer and mixer tap. 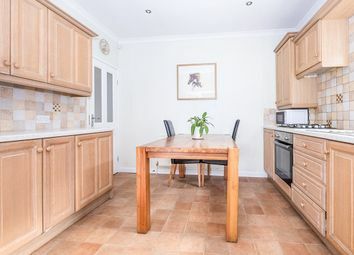 With the areas to the rear of these work surfaces having splash tiling, the kitchen has an integrated oven, gas hob, space for a fridge freezer, space for a dishwasher, vinyl floor covering, side facing double glazed window, spot lighting, television point and coving to the ceiling. Fitted with wall units that are above a complimentary work surface that provides space for a washing machine. Having rear facing double glazed door and window, coving to the ceiling, central heating radiator and vinyl floor covering. A door gives access to integral garage. 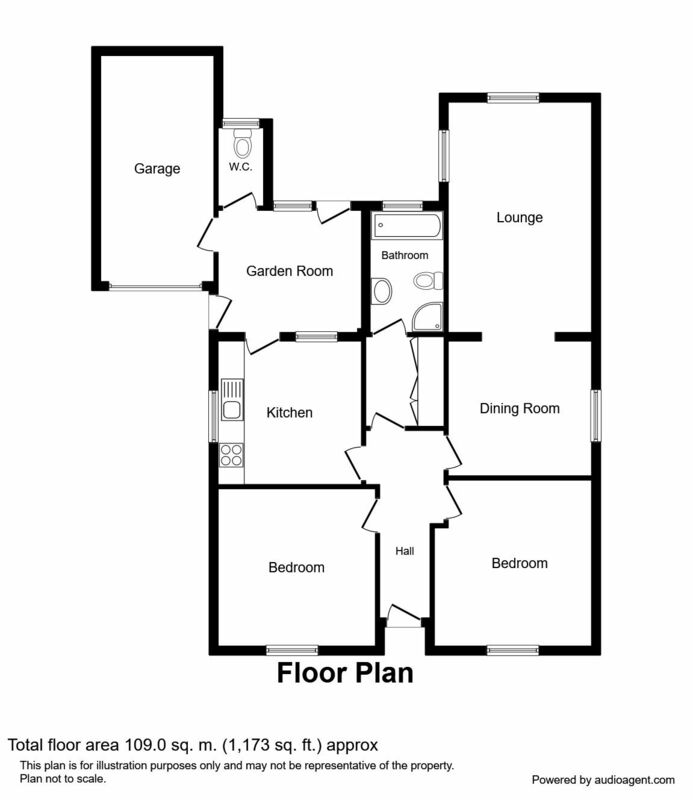 Fitted with a wc and having central heating radiator, vinyl floor covering and rear facing double glazed opaque window. To the front of the property is an driveway providing parking and giving access to the garage. The driveway continues to a gated path to the side of the bungalow and leads to the rear. To the rear of the property is a sizable terrace with cold water tap. Beyond which is a good sized lawned garden with mature borders. The exterior benefits from a stone built shed/workshop with power and lighting. With up and over door and integral door from the garden room. Want to know what people who know the area really think? Use the link below and see all the results for S26 area.